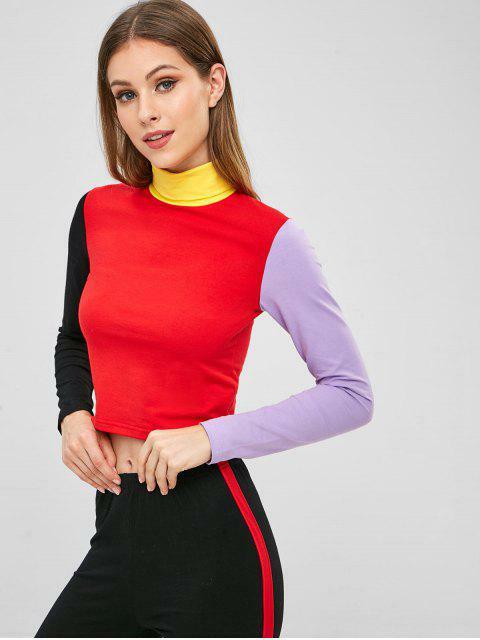 [43% OFF] 2019 Turtleneck Color Block Tee In MULTI | ZAFUL .. 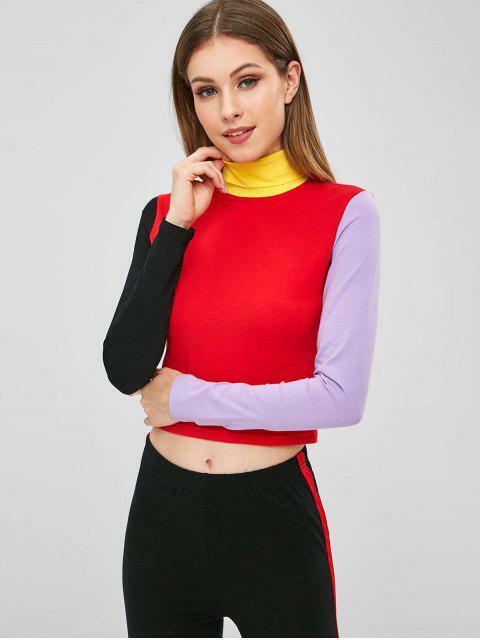 This long-sleeved tee is the basic piece patterned with the color-block for a contrasting hue look, which is finished with the turtle collarline making it enough to keep warm for the cooler weather. It is the cropped piece that you can perfectly pair with the high-waisted bottoms to complete the look.